The true definition of baseball goes something like this; a game of ball between two nine-player teams played usually for nine innings on a field that has as a diamond-shaped infield with a home plate and three other bases, 90 feet apart, forming a circuit that must be completed by a base runner in order to score, the central offensive action entailing hitting of a pitched ball with a wooden or metal bat and running of the bases, the winner being the team scoring the most runs. A simple, simple game, but with so much strategy. One of my favorite things about watching the game of baseball is there is no time clock, no play clock, and no structured time outs. And the best part is they play 162 games (yes that’s 162! ), 81 at home and 81 on the road. This is so much more exciting than a measly 16 or so like some other sports who shall remain nameless here. Now, “Take me out to the ball game”!! Baseball in our house has been a big part of the sports we enjoy watching, or viewing together as a family. We’ve always had great family times with baseball and our favorite family team the Angels. I don’t really remember being a big baseball fan growing up. My love for baseball was implanted in me after I had kids. I think the fanatical baseball syndrome started when my oldest son Bryan started playing baseball at age 5 or 6. I vividly remember him coming home from his first Angels game, and telling me about J.T. Snow hitting a home run. The first time Bryan had experienced a baseball stadium, Angels Stadium. And then he learned how to read the baseball stats shortly after that and has been following the Angels ever since. He was so passionate about the game he would have simulated games with himself in the empty lot next to our house. 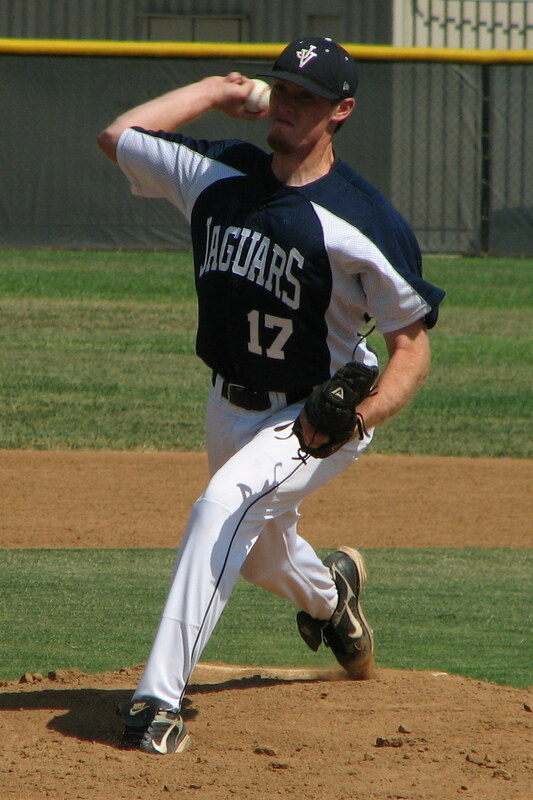 All of the kids played baseball or soft ball for the girls at one time or another, but Bryan continued to play through his senior year of high school. Now any of you parents out there who had or have kids in any sort of extra-curricular activity can relate to all the driving, fundraising, and attending events that you do for your kids. We were always there to help the kids with their activities, even the sisters got into the action as scorekeepers when Bryan played Pony League ball. And somehow the baseball took on a life of its’ own for me. I just enjoyed learning about the strategies of the game, and have gotten into the history of the game, and following our home town team makes it all the merrier. 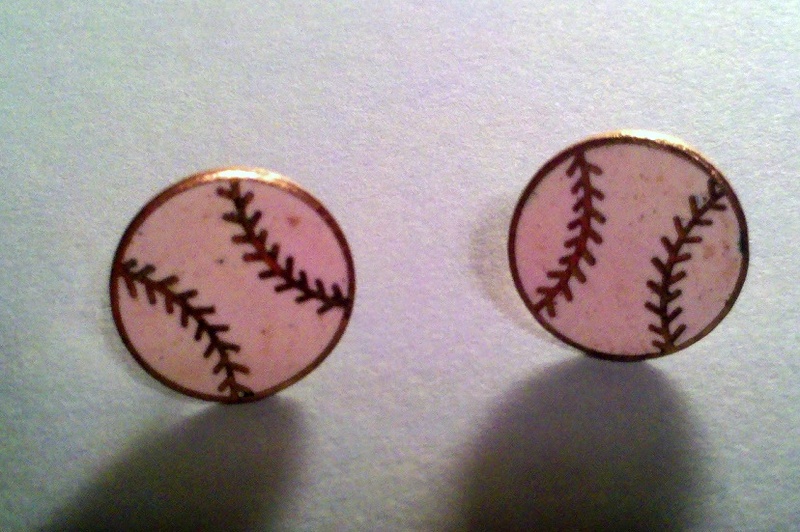 I have a pair of baseball earrings that I wore from the time Bryan was in t-ball all the way through high school. They became my lucky charm, and being the normal, superstitious, baseball fan that I am, I always wore them to the games. And of course they always brought luck in some form or another. Now I just save them to wear to any games we get to see during the season. We have gone to major league games, minor league games. The guys in the family have gone to a few minor league games out-of-state with Travel Man. We have been to spring training games in Mesa, AZ, what a great spring mini-vacation that was. Oh, and we cannot forget the thrill of seeing the Angels win the World Series in 2002. Great family party times! One of my life long dreams (this is actually on my “bucket list”) is so see a game played at every major league ballpark in the USA and visit the Field of Dreams movie site in Iowa. I am dying to see a game at Fenway, and get a personal, real life glimpse of “The Green Monster”, and sing “Sweet Caroline”!! 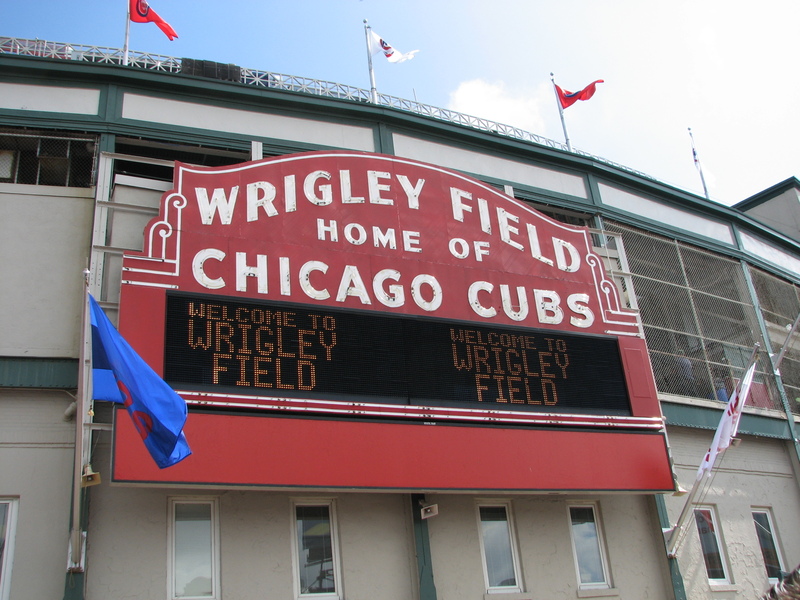 A few summers ago we were in Chicago and got to see Wrigley Field (no game attended – boo!). It was great to share this with the kids, as they had never seen a city ballpark up close and personal. This is great mom! 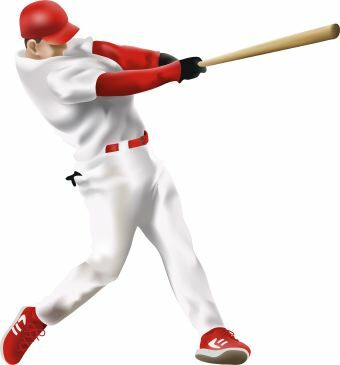 Baseball is a great game and most people say its boring or takes too long but that’s just because they don’t understand it. There is so much strategy involved and knowing what you’re going to do before the ball gets to you or what pitch will the pitcher will throw in a certain count. It is a classic game and ever evolving, and I’ lucky that my mom shares my passion! Baseball was, is and will always be a part of my life.